On Thursday it was announced that the International Criminal Court plans to launch a probe into war crimes that were allegedly committed throughout the Russo-Georgia conflict. 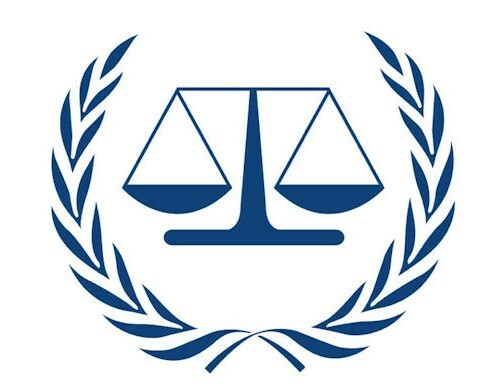 According to the ICC, Prosecutor Fatou Bensouda has concluded that there was a “reasonable basis to believe” that crimes had been committed during the short war that took place in 2008. Judges must now choose whether the investigation should move forward as it could mean putting Russia on trial, thereby increasing tension in the relationship between the East and West.